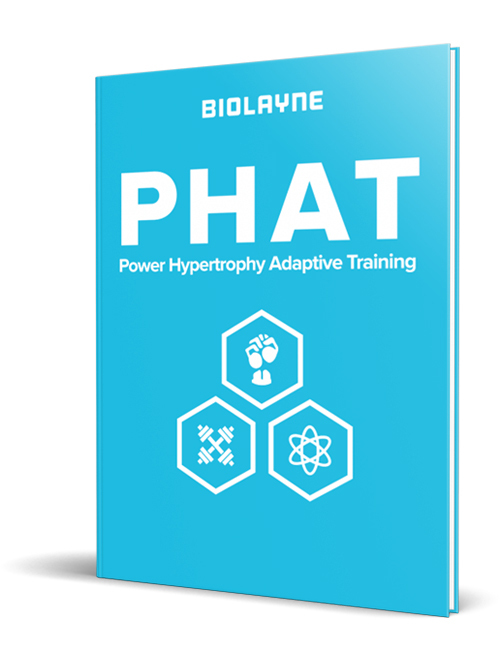 What is going on Biolayne Readers! The scale can be very evil at times and really get to you mentally and lead to some very unhealthy habits and mood swings. We’ve worked with over a thousand clients and have seen these scale battles many times and what we really try and emphasize is that the scale is just one form of measurement. It’s just a damn number and we always emphasize to not ever let a number determine your mood for the day and self-worth. If you are a practitioner, do not ever shame or guilt your clients when it comes to the scale, understand that it is just a tool and one form of measurement.If you stop and think about it, there are so many different variables that could make the scale go up or down. From a physiological standpoint alone it is insane and we will get more into the exact variables later in the article. Today we want to give you “3 of our Go-To Reasons to Avoid the Scale During your Fitness Journey” just in case you are getting to that point of wanting to self-destruct and are constantly letting the scale dictate your mood for the day, and most importantly are letting the scale win in your overall journey. When we talk about consistency, we are putting this in the context of making sure you are weighing in daily, first thing in the morning fasted after using the bathroom, and on the same scale for accurate consistency. Always remember, to get the most accurate weigh-in, you must be consistent in everything we just mentioned. Otherwise your weigh-ins are always going to be all over the place, piss you off, most likely ruin your day, and potentially make you dread weigh-ins and quit your fitness journey.